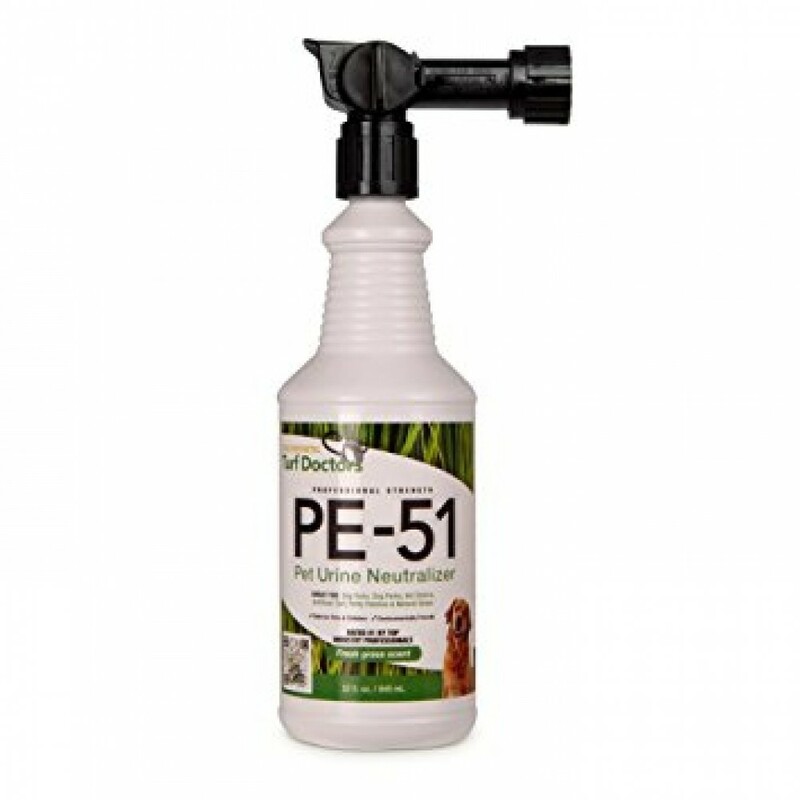 PE-51 is your natural solution for maximum waste degradation on any surface. Our exclusive blends of bio-engineered bacteria are radically different from other enzyme cleaners available because PE-51 is made from real live liquid enzymes, never from a powder. These powerful enzymes are naturally occurring and reduce BOD (biochemical oxygen demand) and COD (chemical oxygen demand) up to 80% in 5 days. They are also resistant to chlorinated products, disinfectants, bleach, and high acid or alkaline conditions. PE-51 is non-toxic and certified salmonella free, nonpathogenic, safe for children and will not corrode burn, dissolve or eat away the surface by chemical action like other harsh cleaners. With the ability to withstand up to 200 degrees Fahrenheit and a 30-year shelf life, PE-51 is the only pet neutralizer you’ll ever need!